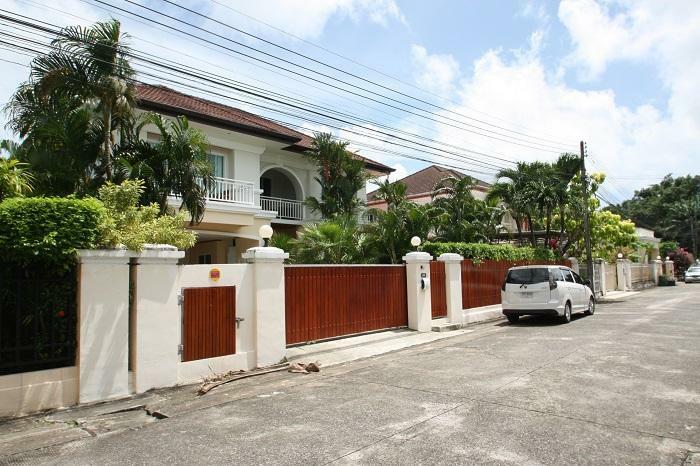 Chalong villa 4 bedrooms available for rent is ready to move in, located in gate community with 24 hour security guard. To the shops, minimart, pharmacy, coffee shops and restaurant are within 5 minutes driving. 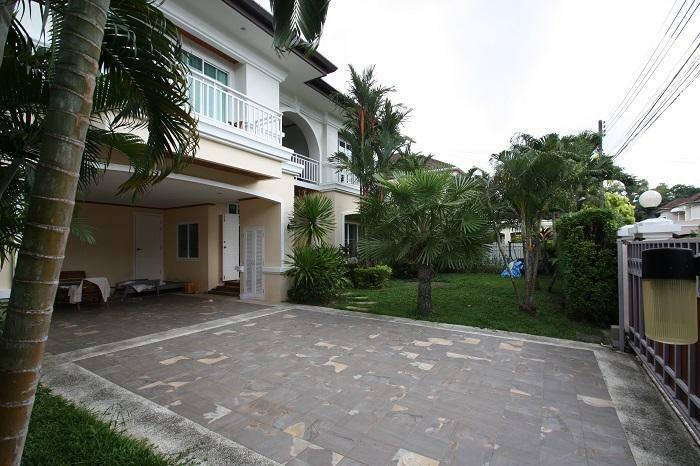 The 2 storey villa built up with total land area of 480 sq.m. 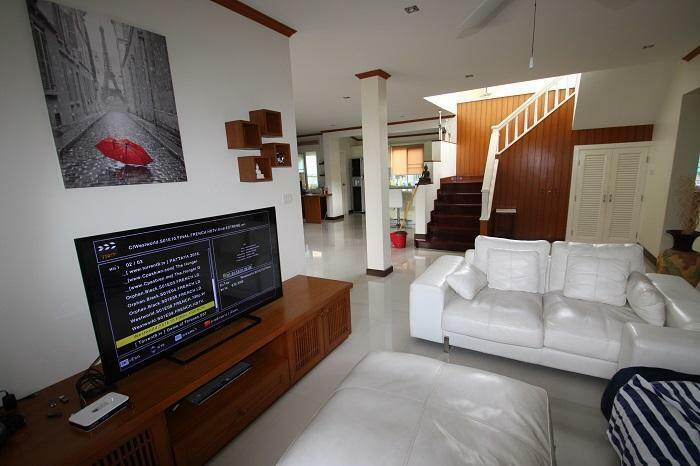 comprised with 4 bedrooms, 3 bathrooms, all bedrooms with aircon. 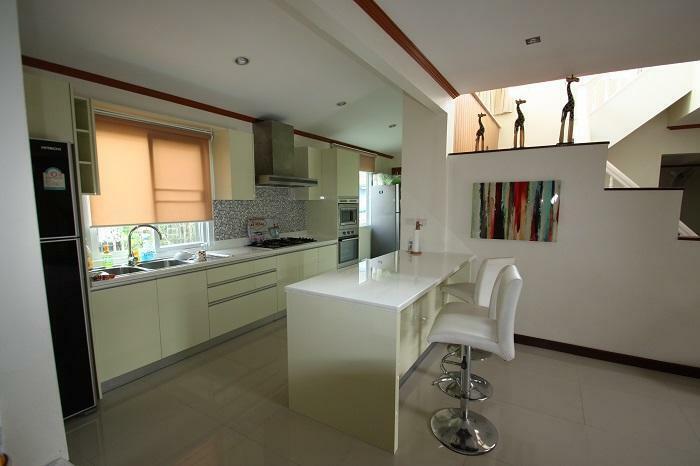 Here is open plan living area, dining area and fully fitted western kitchen and outdoor Thai kitchen. 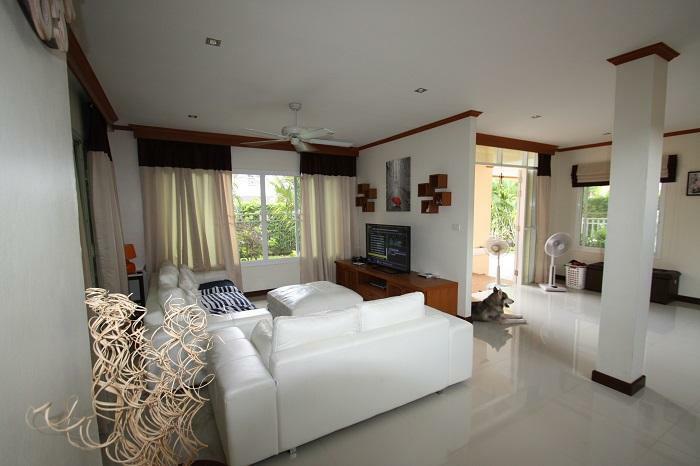 The property also provide clubhouse, common swimming pool, spa, fitness, restaurant and 24 hours security guard. 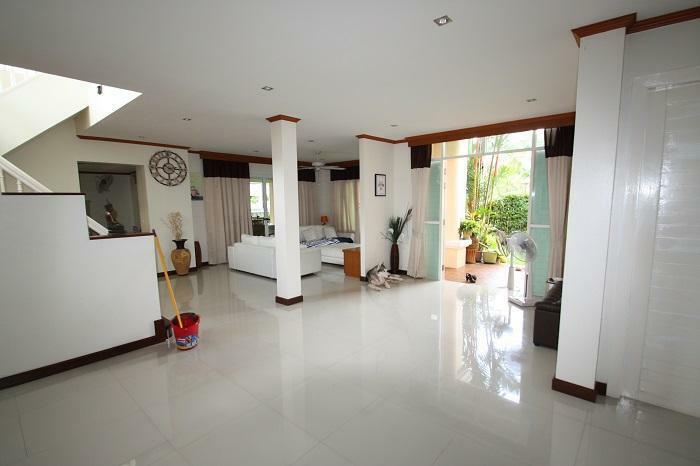 The rental rate is 45,000THB per month for 1 year contract.